October 1 is this Saturday and before we lace up our running shoes and lumber up for our 6th Annual 5K Walk and Run Festival, we would like to share some of the outstanding corporate sponsors that contributed the most to this year's IWALK. We received some very large contributions from both local companies and individuals throughout Prince William County, and we cannot begin to show our appreciation for not only each and every one of the pledges and gifts we received for our biggest fundraiser, but also the amount of hard work and dedication that went into spreading the news about this event, specifically from our partners at Image Church. Check out this design from the back of our event t-shirt – We are grateful for the many companies and donors that are filling this space. 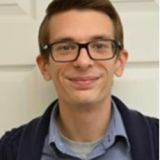 For the most current list of sponsors, visit http://www.iwalkforacts.com/sponsors/. (Above from left to right) Allstate Agent Christine Angles presents a check to ACTS CEO Steven Liga. Anthony Fields of the George M. Hampton Foundation and Omega Psi Phi Fraternity, Inc presents two checks. He says, "We are honored to help." 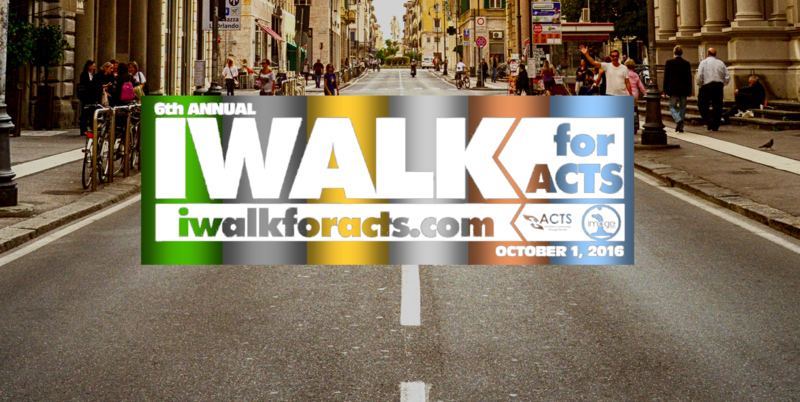 There is still time to participate in this year’s IWALK for ACTS. Register to walk/run or donate now at www.iwalkforacts.com. We have had so many individuals, groups, and companies who have decided to walk for ACTS this year, will you? The IWALK for this year will be bigger, better, and more exciting than it's ever been before. Check out how much fun we had last year, and expect to have an even greater time for this one!